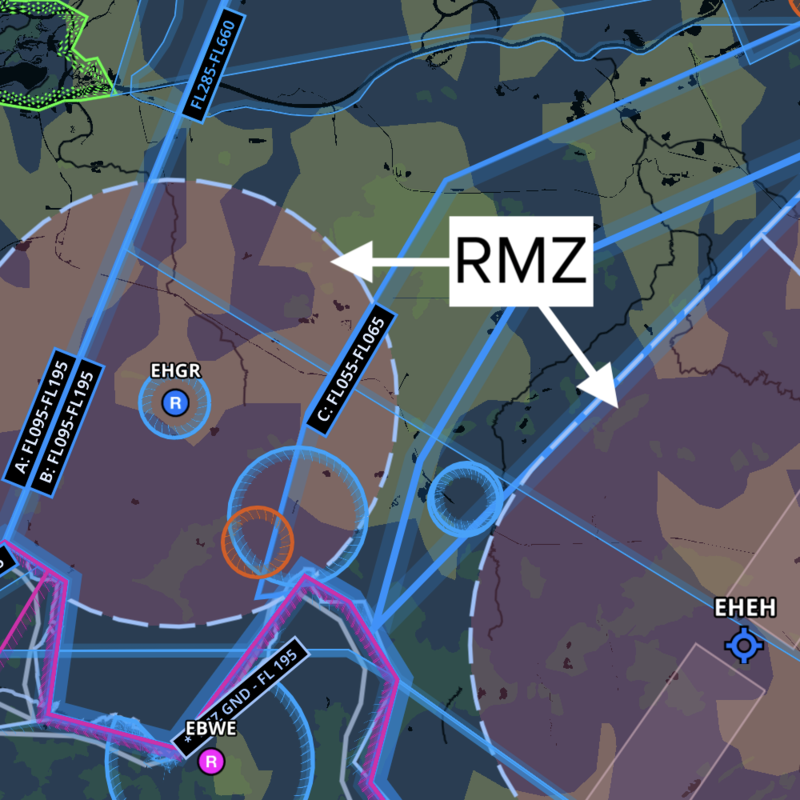 Create and share Content Packs – custom bundles of maps, waypoints, procedures, and documents that enhance your planning and flying with ForeFlight. Click here to learn more. UPDATE January 7, 2019: We are holding short on clearing iOS 12.1.2 due to Wi-Fi issues seen in our testing and reported by others. Once iOS 12.1.3 is released we will test it to confirm that the issues are resolved and issue an all-clear at that time. 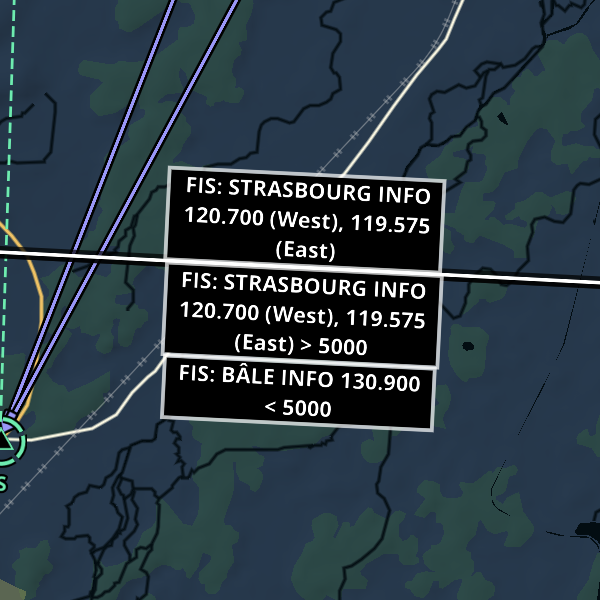 ORIGINAL POST December 17, 2018: We are performing compatibility testing between ForeFlight and the newly released iOS 12.1.2 to ensure that everything is working smoothly. 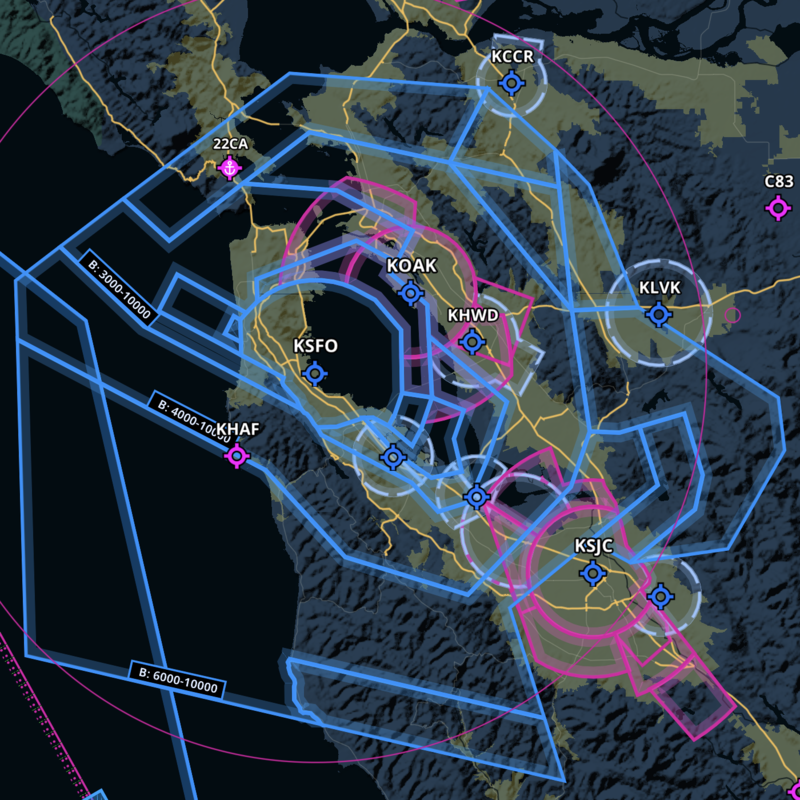 We will update this post with an “all-clear” when testing is completed. Please also stay tuned to our Facebook page or Twitter feed for updates. 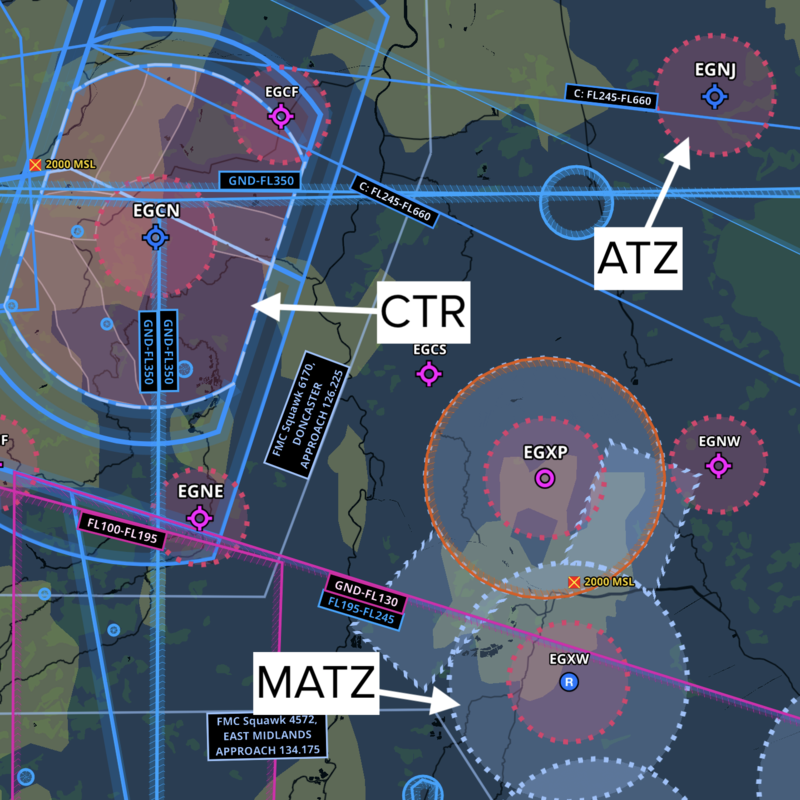 UPDATE December 12, 2018: Compatibility testing between ForeFlight and iOS 12.1.1 is complete and we are issuing the “all-clear” to ForeFlight customers. Feel free to update at your convenience. 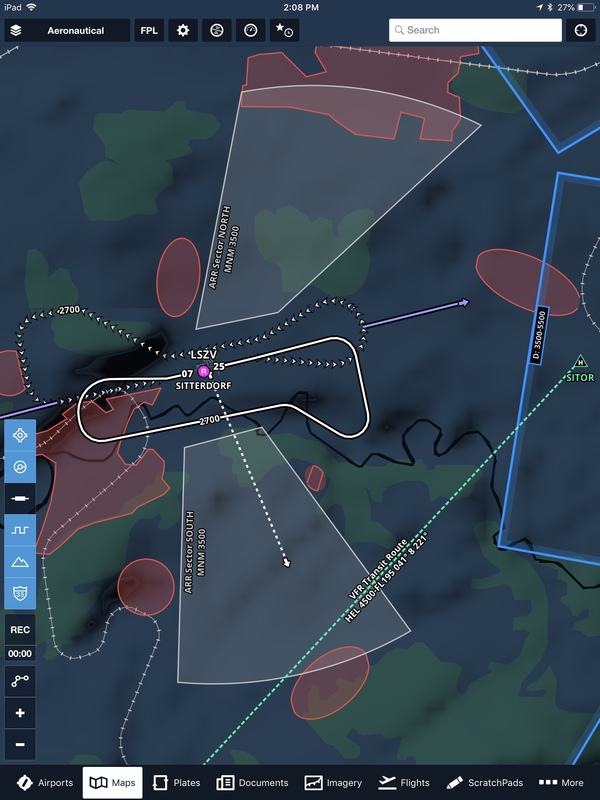 ORIGINAL POST December 5, 2018: We are performing compatibility testing between ForeFlight and the newly released iOS 12.1.1 to ensure that everything is working smoothly. We will update this post with an “all-clear” when testing is completed. Please also stay tuned to our Facebook page or Twitter feed for updates. 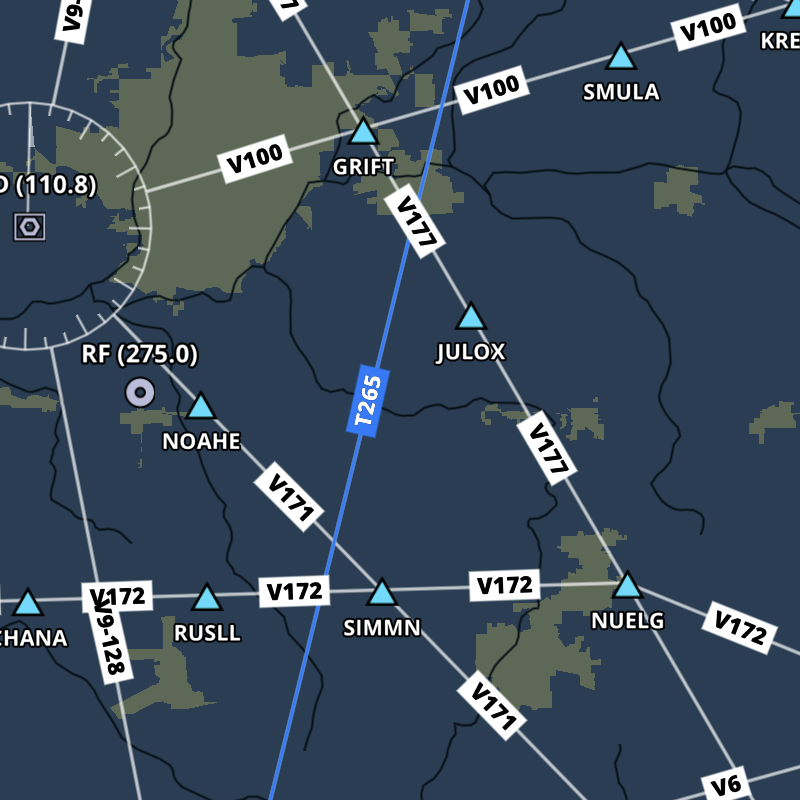 This release adds Synthetic Vision on iPhone, chart coverage for Austria, Belgium, Luxembourg, and Iceland, maps in Logbook, flight document sharing, and more. Click here to learn more.